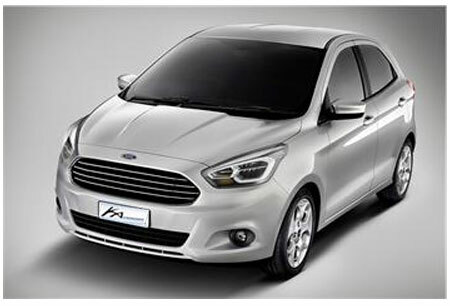 The new Figo will be based on Ford’s B562 global car platform.A sedan based on the new Figo will be positioned below the Fiesta.Ford may be using the highly praised EcoBoost 1.0-litre engine in both the new Figo and Figo sedan This is the same 1-litre EcoBoost petrol engine that powers the upcoming EcoSport also holds the ‘International Engine of the Year 2012’ award.But the launch plans also depends on demand of Eco Sport as Ford is currently busy in manufacyuring Eco sport. 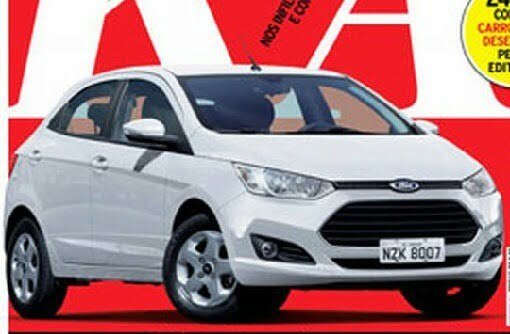 Yeh in the hatch back section we will see a great competition between figo and live as figo will launch refreshed version and also live refresh model has been launched. Am I missing something here ?? Who comes onto a toyota/lexus marque specific car forum and starts gibbering crap about fords! wullie_trd wrote: Am I missing something here ? ?